Single People Want To Be Married & Married People Want To Be Single…. Words of wisdom from my stylist @ Drybar Leila! Ah… People think the grass is always greener on the other side. But is it really? Having been single for 17 years…( I just had this conversation with my Lyft driver re: my single hood!) …it definitely has it’s perks! Etc etc etc…. The list is long! But you married people who yearn to be single …. Just like the kid in BIG who asks Zoltar to be… BIG…! I didn’t ask to be married… I asked to be a “kid!” Apparently he’s broken! You married people couldn’t hang in the modern single world! For one thing: dating…. It’s different. It’s not like when you were single in the 80’s 90’s early 2000’s or even last year! Dating is constantly changing! And is never like you thought it was! For another: you have to learn to adapt! Go with the flow and do whatever it is that the “modern” kids are doing! Or at least pretend! My advice for single people that want to be married… Ask yourself why? For married people who want to be single… Appreciate what you have… And make it happen! 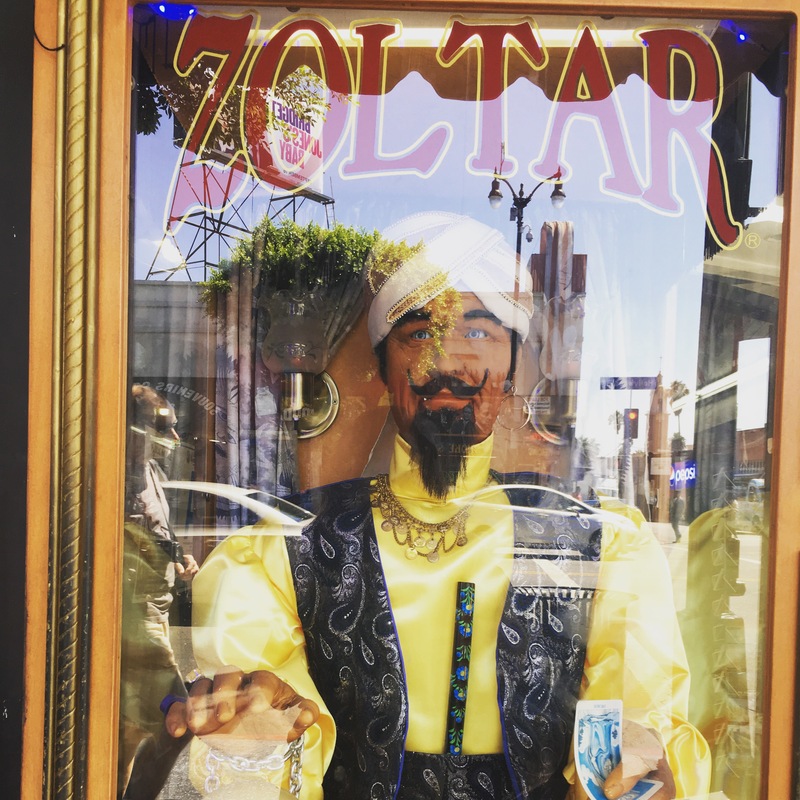 If you truelly are unhappy… Don’t visit Zoltar… But change your situation!